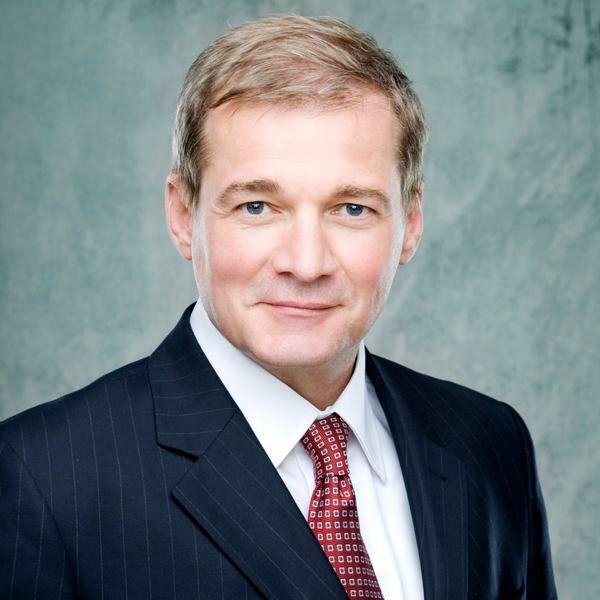 Dr. Helmut Schuehsler started his investment management career at Horizonte Venture Management in Vienna, Austria, and joined TVM Capital in Munich in 1990. Since then his investment track record includes close to 30 direct investments, as well as positions as Chairman, Vice Chairman or Director at around 30 innovative life science and healthcare companies in several geographies. During his tenure with TVM Capital, Helmut has raised more than $1 billion in committed capital for life science and healthcare investments from global investors and has led or overseen around 100 investments in the sector. Over the years, the firm expanded from Germany to a pan-European footprint, on to the United States, the Middle East, India, Canada, and finally Southeast Asia. Over 40 TVM Capital portfolio companies in the sector went public in the United States or Europe.